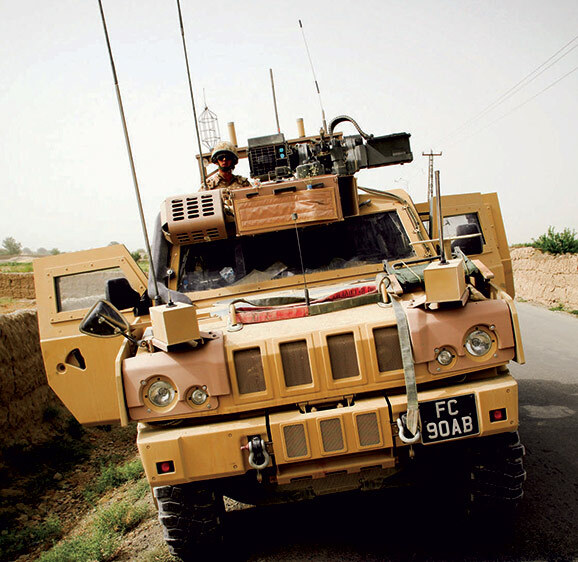 2019 will see the introduction of more complex vest systems, which will carry more varied equipment, coming from numerous suppliers. Though this will be welcomed by the troops themselves, this has brought with it numerous problems for the prime contractors in that connection on the vest systems is critical, not just in terms of correct working of the system itself, but ease of connection and disconnection of the varied products. With many companies providing products in this field to many different militaries it is important to view the many options which are available. TT Electronics, AB Connectors designs and manufactures leading edge connectivity solutions for today’s soldier-borne systems which include personal and tactical radios, tablet PDAs, active hearing protection, push-to-talk headsets, personal area networks and much more, with features such as magnetic connectors that help reduce weight as well as the cognitive burden of using such equipment. TT Electronics have released three new products for the dismounted soldier market: Miniature MIL-DTL-38999 MABAC series, miniature push pull connector Mil-PP and a new ground breaking magnetic connector, mag-Net. 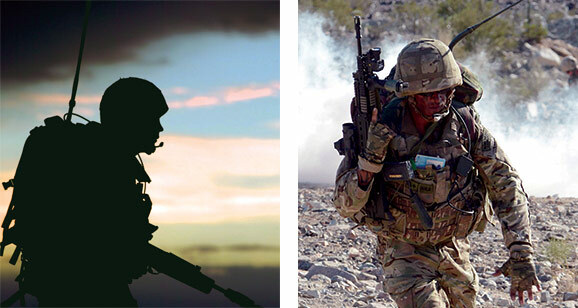 Wearable electronic soldier systems in harsh environments require invisible power and data connectivity. mag-Net® is a ground breaking connector solution that provides incredible ease-of-use and reliability. Unlike circular barrel connectors, mag-Net® is a robust, flush rectangular solution with a self-aligning, automatic magnetic latching system, enabling the easiest one-handed blind mating. The world’s demand for electronics is increasing as new technologies, with a higher dependence on complex components, are being adopted by a broader customer base. This growth provides TT Electronics an assured future as we focus on efforts to deliver excellence in customer service and quality products to these markets. From our strong UK base, the company has achieved truly global reach. We have established technical and manufacturing facilities in strategic countries maintaining the successful formula of close liaison with our customers in all major overseas markets. In addition, through strategic relationships with Original Equipment Manufacturers around the world, we are now in the enviable position where we gain double benefit - from growth in their markets and from the increase in the electronic content of end products.